But this is not what I’m going to talk about today. 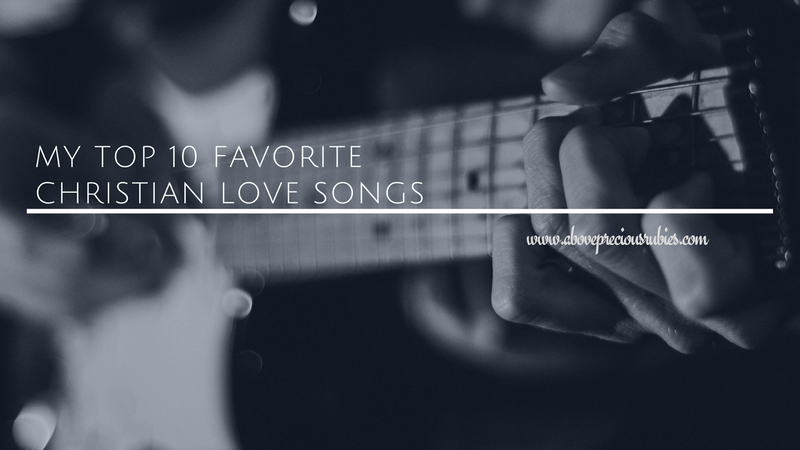 I just thought today is the perfect time to share 10 of my favorite Christian songs for everyone who loves music as much as they love food. 🙂 Let’s start! Fave line: Oh you are a miracle, you’re sweeter than I’ve ever dreamed. You’re so much more than beautiful. How can it be, that you belong to me? We can live together there, love will be our home. Fave line: For only God could love you more, than I do. Which one is your most liked song? I listened to your song choices and they are indeed pleasing to the ears and mind. It has become my everyday practice to listen to praise and worship songs while using the pc. It helps clear my mind from unnecessary things. To live my life in purity, As unto you, Waiting for the day, When I hear you say, Here is the one I have created just for you". That's good! I love listening to christian music as well. I like that song too! â™¥ About commitment and preparing yourself to meet the person you're going to be with for the rest of your life. Haha! That's good, sis! I really like that song too. Kinanta namin yan sa contest and we won. lol. Weee! The marriage prayer would be perfect for that, sis!